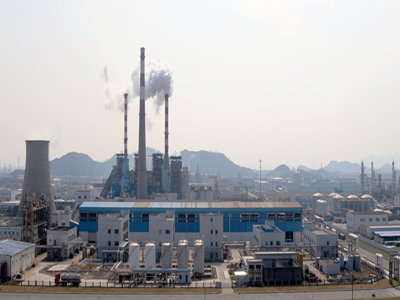 NINGBO LUCKY CHEMICAL INDUSTRY CO., LTD. is one of leading manufacturer of EO/PO derivatives, we have two plants, one located in Hangzhou, one located at Nanpu Road, Petrochemical Economic and Technological Development Zone of Ningbo. 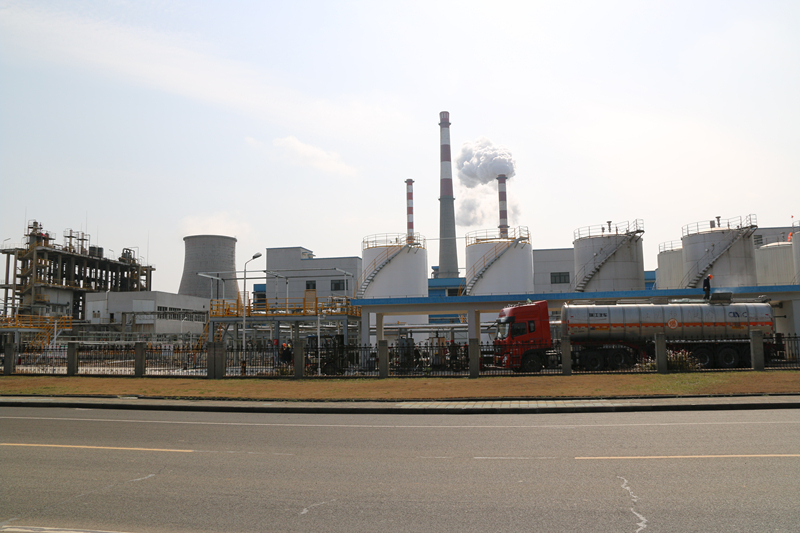 covers an area of 13400m2, near to two large international ports of Shanghai and Ningbo. It specializes in the researching, developing, producing, and marketing of Nonionic Surfactants and Technical Auxiliaries. We has a staff of 200 people, 30% of them with masters degrees or above, 10% of them with doctorate degrees or above, 30% of them had been in this area for more than 10 years. 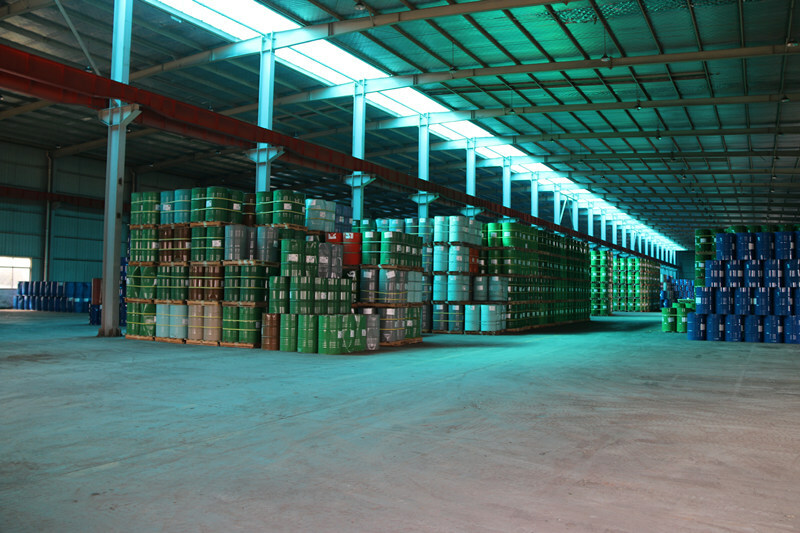 As one of the largest EO/PO derivatives research and development centers and production bases in China, its present annual production capacity is 80,000MT, among TOP 500 enterprises in Chinese chemical industry. 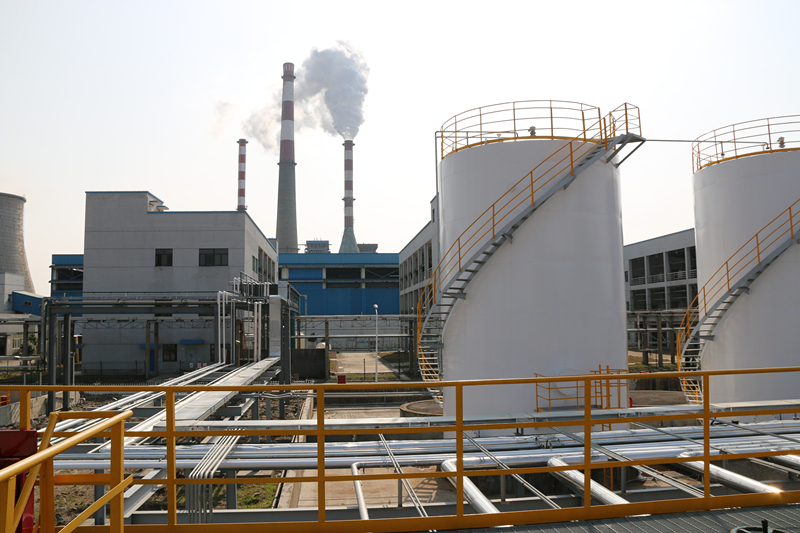 The main production is Lexxiso types(Isomeric Alcohol Ethoxylates), Isopropanolamine types, etc. more than 30 types, cover more than 100 products, widely used in Textile, Detergents and Cleaners, Metalwork, Feather, Paper-making, Concrete, Rubber, etc. 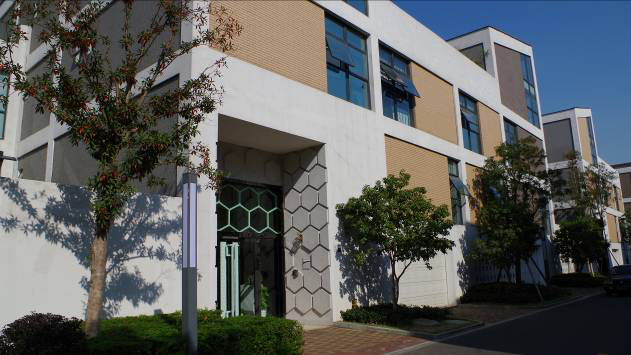 There are more than 50 professional technicians with well-established labs, and have close cooperative relationships with famous universities and institutes in China. We can design and produce the products of many other EO/PO derivatives according to the requirements of customers. Relevant technical service can also be provided. We think of your concerns, help to improve the quality of your products, design new products for you, and help you to get more success. You are welcome to contact us for your discovery needs.